The 2018 Nissan Maxima from Headquarter Nissan in Columbus, GA, serving Fort Benning, Cataula, and LaGrange, takes your morning commute to the next level. When you drive with a 3.5L V6 engine every day, you start to enjoy the best-in-class1 300 horsepower and impressive handling. Zipping in and out of traffic has become your new hobby, and with your favorite playlist coming through the Bluetooth system, you feel on top of the world. Upgrade to the available leather seats to feel more like a VIP, and take advantage of the standard Nissan navigation system by going somewhere new this weekend. Respond to important messages that come through with the standard hands-free text messaging assistant. Modern conveniences, like a universal garage door opener and a rearview monitor, keep your schedule on track by saving you time. Don’t worry about taking out the key because you have standard push-button start. Today is a great day to buy a new 2018 Nissan Maxima! Schedule your test drive at Headquarter Nissan by calling us at 866-961-5619 or visit the showroom at 1725 Whittlesey Road, Columbus, Georgia. Ride home in your new 2018 Nissan Maxima today! 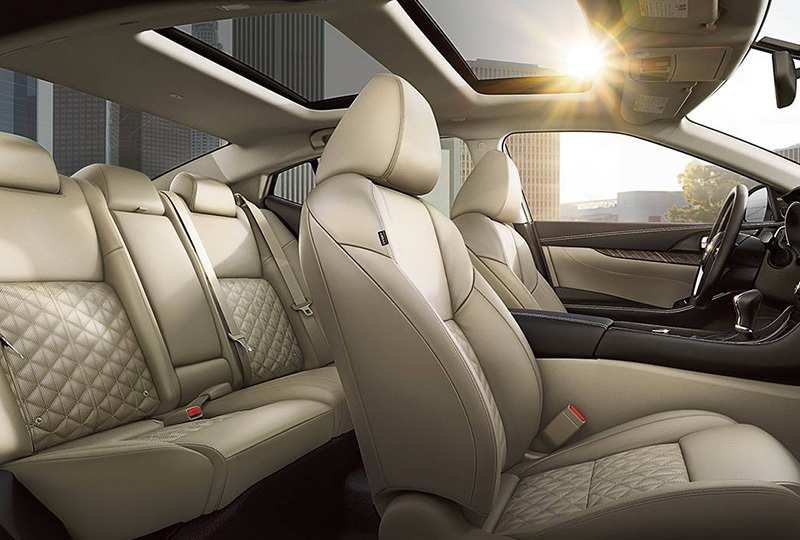 Maxima's premium interior features available quilted inserts, made from premium leather or Italian-made Alcantara® ‐ a material usually reserved for high-end performance cars. Pair with front Zero Gravity Seats, and you get unmatched interior comfort. 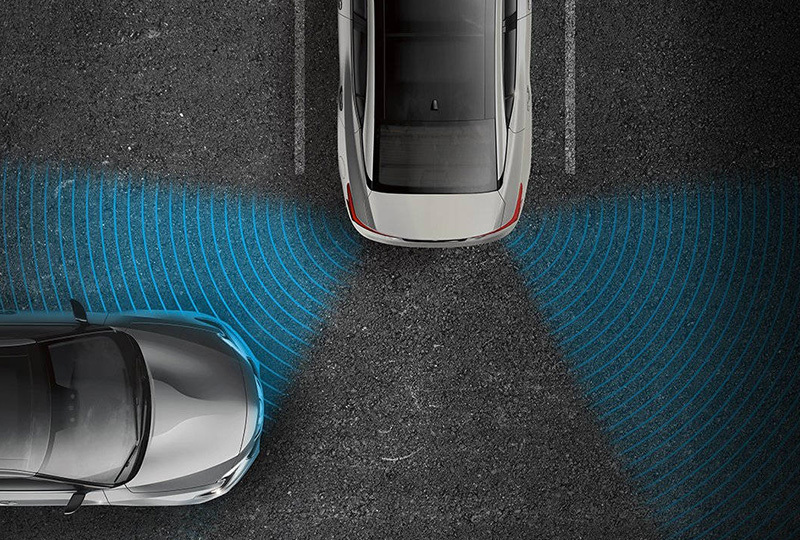 Maxima's available parking sonar gives you an added ally in your pursuit of parking perfection. With sensors on all four corners looking out for static objects, it gives you an audible warning when it detects you're getting close. This system can help save you from a potential frontal collision. It monitors your speed and distance between you and the car ahead and can let you know if you need to slow down. 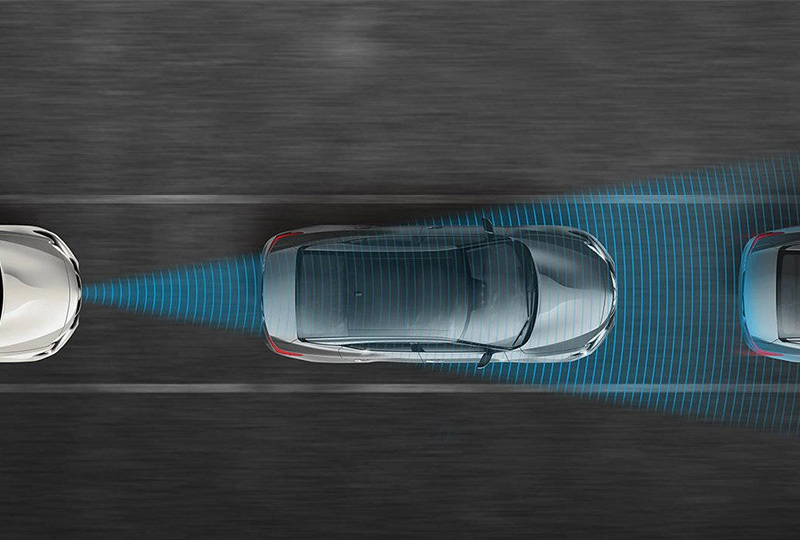 It can even automatically engage the brakes to help avoid a collision or lessen the severity of an impact. 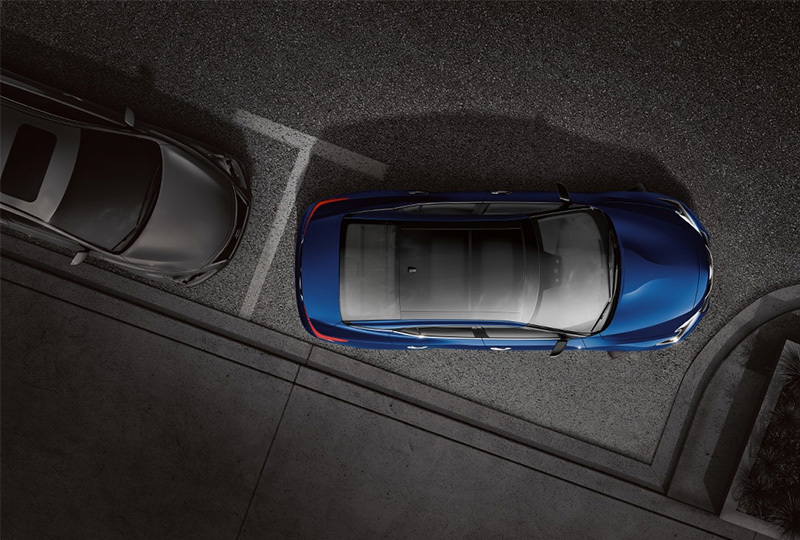 Available Rear Cross Traffic Alert helps you back out of a space with more confidence. It watches around the rear of your Maxima, and can warn you about cars it detects creeping up on you from either side. All prices are Manufacturer's Suggested Retail Price (MSRP). MSRP excludes destination and handling charges, tax, title, license, and options. Dealer sets actual price.